Choose the right scratch and dent or pre-owned appliance for your kitchen. Don’t worry if you are on a budget, because our array of used appliances work as perfectly as a new model. With our Full 90-Day Warranty, you can bring it back if you have any issues, or if we deliver we come to you! 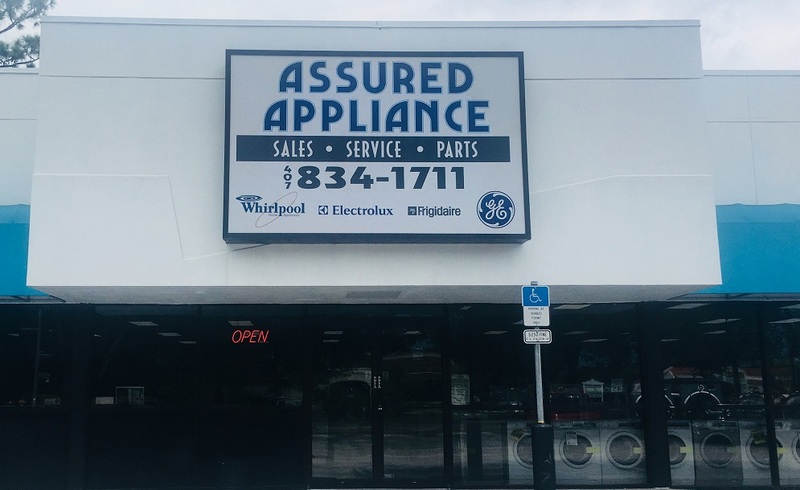 You use your appliances every day, so get them repaired fast with Assured Appliance. Our trained technicians will have your appliance up and running again in no time.